Looking to expand beyond the heavily saturated Chianti Classico area, Castellare turned to the natural outlet of Maremma. 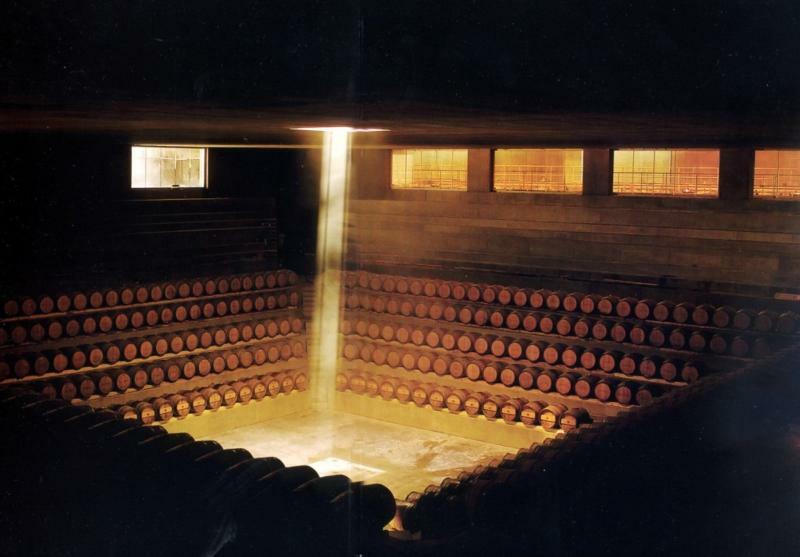 What started as a small expansion plan took on a new dimension, as a unique joint venture between Castellare and Domaines Barons de Rothschild-Lafite, the first partnership of its kind.The project couples Castellare's experience in the growing and vinification of Sangioveto with Lafite's experience in classic French varietals. Extensive research led to a site selection in the hills formed by the two sides of the old Aurelia in Monteregio di Massa Marittima. The first vineyards were planted on 17 acres in 2000; however, today, this successful project oversees almost 200 acres of vineyards in an unrivalled microclimate for native varietals. James Suckling 91"Cherry tomato, basil, black peppercorn, fennel and roasted meats. A complex, full-bodied wine, very savory, with firm tannins. Drink in 2016."~J.S. James Suckling 92 "Dried fruits with vanilla and cocoa on the nose and palate. Full to medium body, with velvety tannins and a chocolate aftertaste. Drink now."~J.S. Wine Spectator 88 "Bright and vibrant, exuding cherry, black currant, earth and spice flavors, with a long, juicy finish.